Listino prezzi Volkswagen Golf / MY 2017, 2.0 TDI Executive 5p. 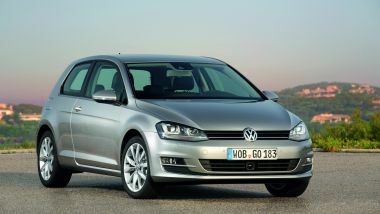 Volkswagen Golf 2.0 TDI Executive 5p. Versione 2.0 TDI Executive 5p.